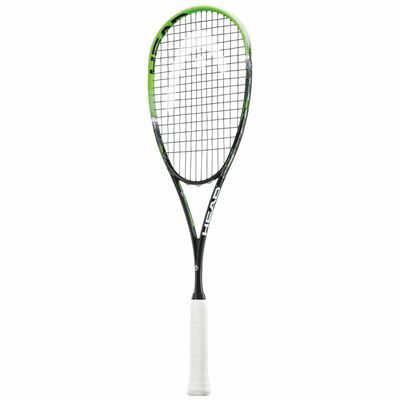 The Head Graphene XT Xenon 120 Slimbody squash racket is an advanced and light choice that weighs 120g (4.2oz) and boasts Graphene XT technology. This means the racquet is made using the world’s lightest material, graphene, and it makes for optimised weight distribution, increased power and quicker swings. 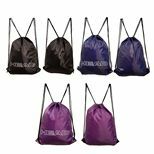 The racket has an even balance and its head size is 73.5in2 (475cm2). 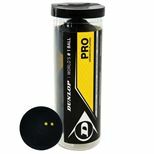 It is supplied strung with an Evolution Pro string in a 14x17 pattern and comes with a full cover for its protection off the courts. 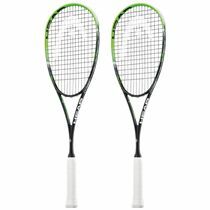 Very nice and light weight, much easier to use than any previous rackets I have owned, nicely designed and aesthetic, as well as erganomically sized. Needed to move to a lighter racket as my arm was hurting with the old rackets which I’ve been using since 2006. This is great. Light, more whip and great touch. Highly recommended! Felt head heavy when I first held it but barely noticeable when playing. Easy to generate power, when you hit the sweet spot but It is not very forgiving for anything outside of it. So, makes you concentrate more and actually makes me play better because of it! 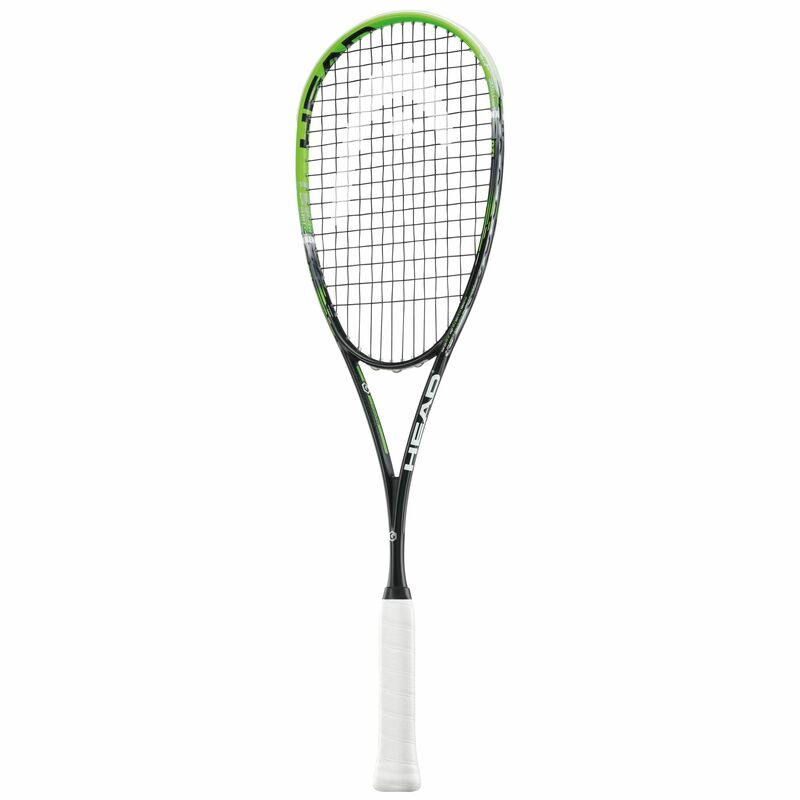 for submitting product review about Head Graphene XT Xenon 120 Slimbody Squash Racket SS15.